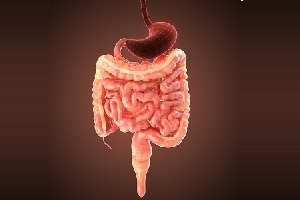 Celiac disease is an autoimmune disorder that particularly affects small intestine. 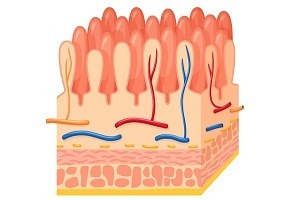 When people affected by celiac disease eat gluten, a reaction is initiated in the body which damages the finger-like projections in small intestine which helps to absorb digested food. Celiac disease is a common problem and affects nearly 3 million Americans. There are more than 200 symptoms of celiac disease. Yet, some people do not experience any symptoms at all, though they are also at risk of developing the disorder. The disease affects the digestive system primarily, but other parts of the body may also be affected. Anemia for example can occur to a patient. Celiac disease is an autoimmune disorder that is caused by the reaction of an abnormal immune system to gluten. 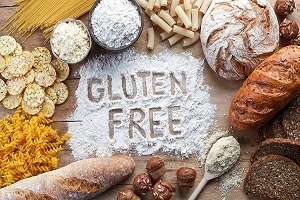 The immune system mistakes the substance that makes gluten as a threat to the body. 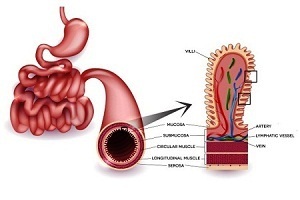 The antibodies attack the inside layer of intestines and make it swollen and inflamed. Your doctor may first conduct a physical exam to note any changes in the body that are apparent easily. He may ask you to undergo through some tests and examinations in order to understand the disorder. Genetics is a major reason for celiac disease. He will review your family history too. Celiac disease can cause a variety of complications. If celiac disease is not diagnosed and treated on time, it may lead to many long-term complications. Sometimes, the disease is diagnosed only because of these complications. People with celiac disease often develop certain nervous system disorders such as neuropathy and ataxia. Celiac disease cannot be completely cured. It can only be prevented and managed. The treatment includes changes in diet. Treatment is done by strictly adhering to a gluten free diet. The intake of gluten is to be avoided completely in most cases. 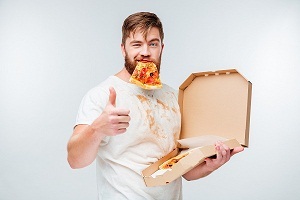 Some people, however, can tolerate traces of gluten.